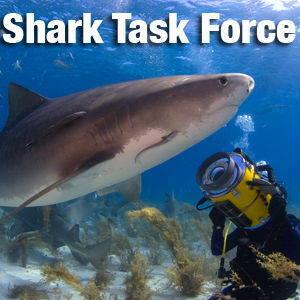 There's some great new content available on iTunes from the Shark Task Force. Also - we're now an advertising partner with www.underwatertimes.com. If you're looking for news about the ocean -- it's like the New York Times, except underwater. 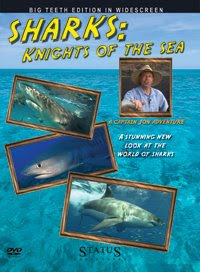 Thanks to the team at www.underwatertimes.com for helping get the word out about Sharks: Knights of the Sea.